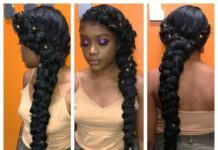 For all of our beautiful loc heads out there, this article is for you all. 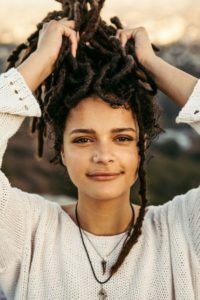 Even if you aren’t a dread head or have ever thought about becoming one or just curious, you will learn something new after reading this article because we sure have. Freeform locs, also known as freedom or natural locs, are locs that have formed naturally and grow freely. To get these you don’t have to do anything but wash your hair. Yeah, we said it that means your clean dry hair will dread itself. Sounds simple right? It pretty much is, but as always there’s a little more to it. 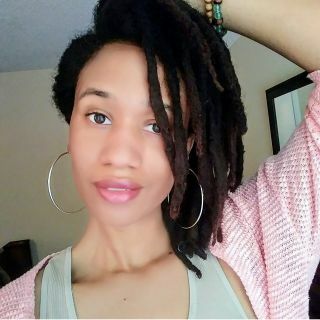 The best part of freeform locs is the freedom, oh and of course getting to embrace your natural hair if you haven’t already been doing that. Essentially to get freeform locs all you have to do is a proper washing, that means really looking after your scalp. A well nourished scalp will stimulate new, healthy and stronger hair growth. Although your clean hair will dread itself, it may take 2-3 years using this method, for actual locs to start forming. Some people just wash their hair, but there are a lot of variations to this method. You can perform some maintenance to help them along. The most common maintenance technique is to separate the hair as it begins to mat, this can create the individual dreadlock itself. 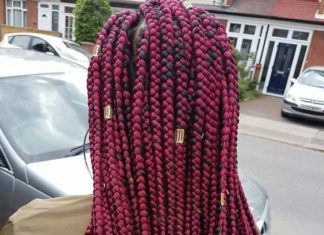 This would be the best way to control the size and quantity, which means leaving the hair alone until it starts to knot, then pull, rip or pop the knot into individual locs. 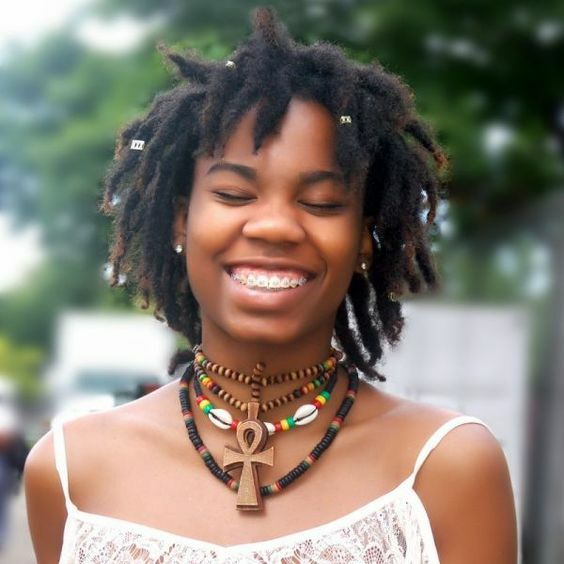 As you start to form a solid base or your locs start to form, be sure to continue separating them to prevent your dreads from growing together. As a personal preference you don’t have to keep separating them at this point you may let them combine with each other. The initial start to the matting process starts in the back of the head, where we get the most friction. You may also try a tam, a kind of hat, that helps increase friction and it also does it a little more evenly, so not just the back or sides of your head will start matting first but the entire head. When starting the process of dreads, and this isn’t just for free forming locs either, you should never use conditioner on your hair. Conditioner is designed to make the hair smooth and hard to tangle, which is the opposite of what you want. Ultimately, you can use a moisturizer to help prevent dry and brittle hair. 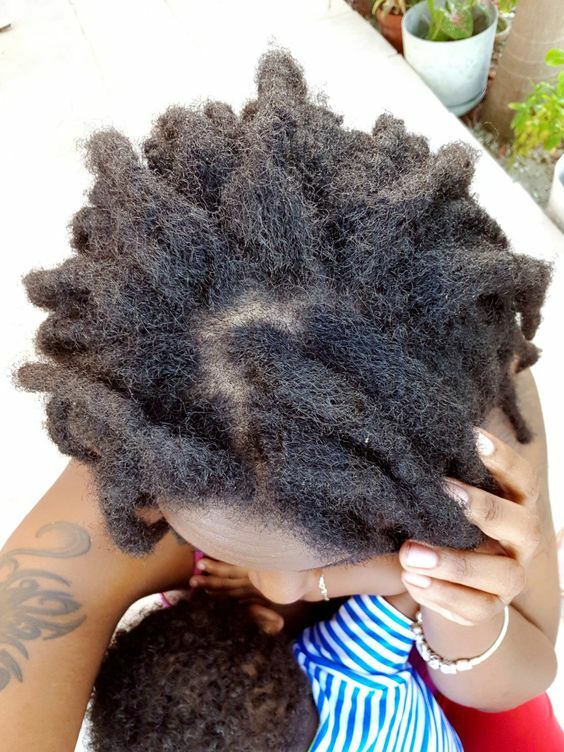 Despite the fact you are purposely trying to tighten and make knots, we all know that having dry hair can lead to breakage, and to grow locs of any kind your hair needs to be strong and healthy. 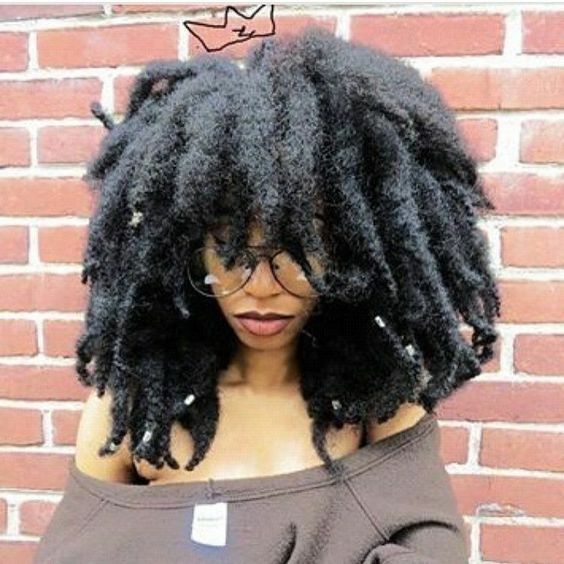 And this part of course should be a no-brainer but no matter where you are in your loc journey, you should NEVER allow your hair to sit while it’s wet. 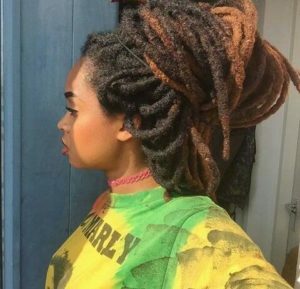 There are always perks to having freeform locs, besides being admired by everyone. Your locs will have a very distinctive look to them, separating them from the rest of the different variation of locs. Let’s not forget to mention you can start free forming your hair at any stage, whether you’re a loose natural or have had locs for a while. You will also have a little more free time on your hands, with little to no maintenance. And let’s not forget, the money you can save… like really though, you don’t have to stand in the hair care aisle for 20-30 minutes browsing, reading labels, and contemplating, just grab an oil and a residue free shampoo and your good to go. You will also save money by eliminating the frequent trips to the salon for re-twist appointments. We mean you should still go occasionally, but that is totally up to you. When it comes to your wash day, you don’t have to worry about detangling, like wash day isn’t a headache already on it’s on, at least that’s one step you don’t have to worry about. If you’re a confident, free-spirited person, who wish for their hair to represent that, then freeform is your way to go. Your locs are considered the most respected among dread heads, due to their spiritual connotations. 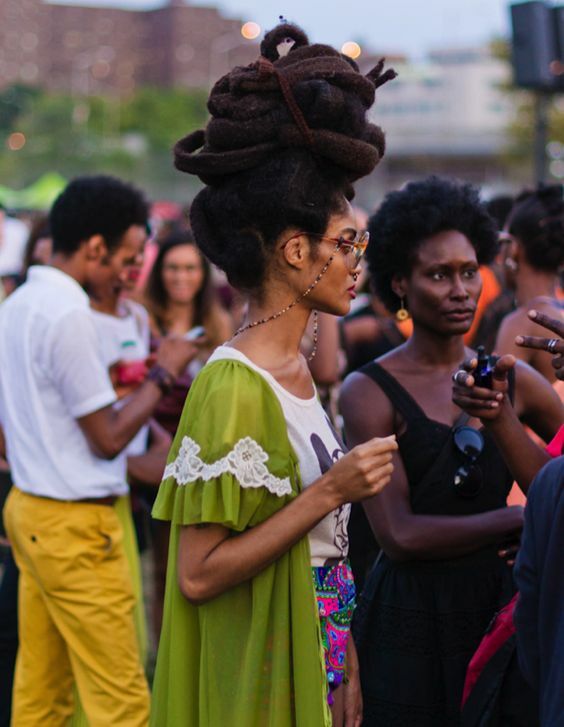 As with any style, freeform locs are no stranger to downsides. Your biggest one will be that it will take your hair much longer to actually look like dreads, and also give you a less groomed look. But if that’s your thing we are totally here for it. You will also, have less control of the size and quantity, and with that being said it can make maintenance difficult later down the line with the irregular sections if you start down this journey. Frizz will also become your enemy if it isn’t already is, but for those individuals who don’t mind then don’t mind us. 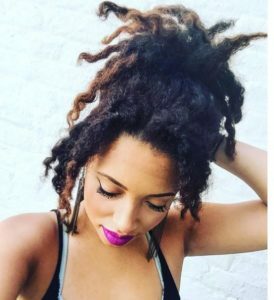 We are not going to lie, but when we first heard the term semi-freeform locs we didn’t know exactly what to think. But after extensive research we found a lot of people who freeform their locs, don’t accept those who take the semi-free forming route, we are not too sure why. Semi-freeform locs require little manipulation of the hair, and they are easy maintenance. 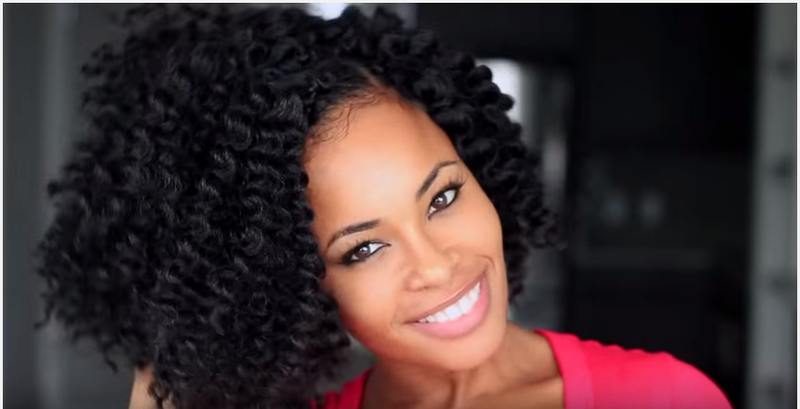 You don’t not have to re-twist your hair frequently, but you should go through your hair on a weekly basis to keep them from combining. 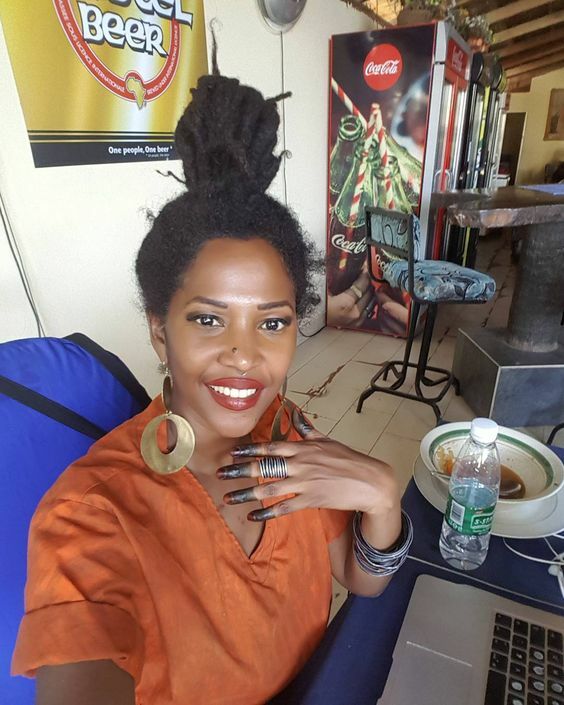 In other words, semi-freeforming your locs gives you the freedom to maintain your roots when it suits you. You may also maintain only certain parts of your head, like your hair line or just the front portion of the crown. 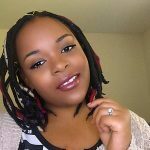 You may start freeforming your locs at the beginning and once your locs are developed and depending on your previous loc maintenance, you can switch to semi-freeforming. We basically covered how to freeform your hair for some unbelievably beautiful locs, and it’s pretty straight forward. Semi-freeforming on the other hand is a little different, well not that much but there are a few things. 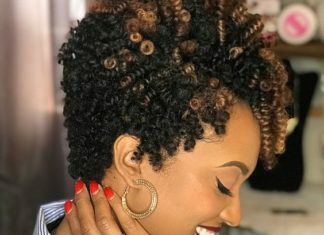 And of course, you may either start your locs using the freeform technique or not, that decision is solely up to you, as with anything you do with your hair. 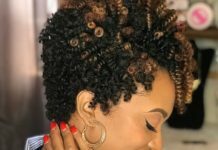 But to generally cover how to start locs using the semi-freeforming method, you may start off with two strand twist, bantu knots, getting your roots twisted (and maintain them until a certain length) or plaits. Taking this route in the beginning of your loc stages can help determine the pattern of growth for your hair, the potential thickness of the locs, etc. The basic wash for locs will be applied to you as well, so be sure you have everything you need or at least know of the materials you may need. 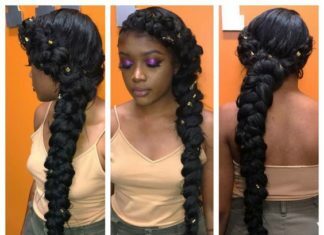 To start out with this method you don’t necessarily have to keep up with the re-twisting maintenance, you can go however long you choose before you decide to tackle your roots. Factoring in the length of your hair when you initially decide to start may also help. We have spoken to people who have shaved their head completely, on their journey and they stated they started freeforming, but right before their hair started forming locs they wanted more control of the amount. 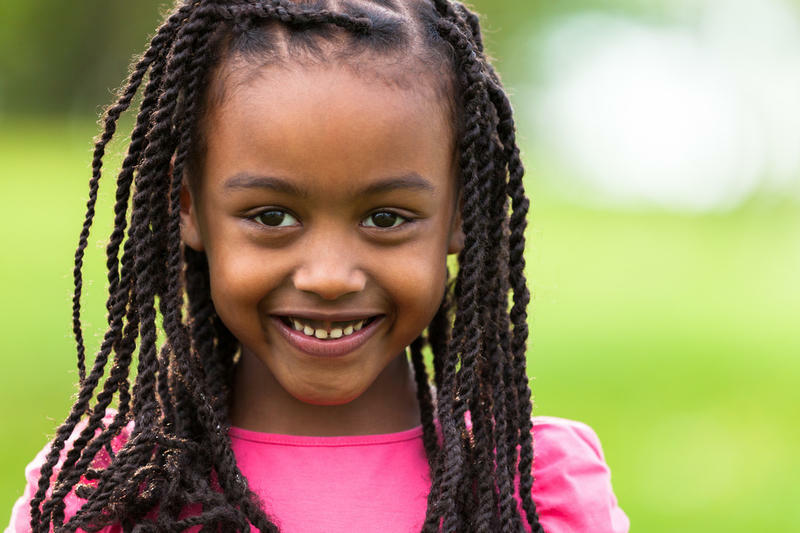 So, they start manipulating their hair to produce more locs. They also stated once they got to a certain length, they stop manipulating their hair so frequent and just let everything be. 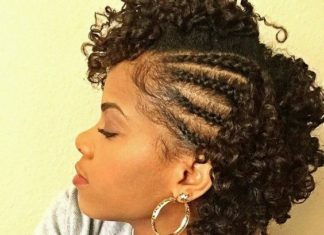 Others have stated they done the typically loc maintenance in the beginning, meeting with their loctitian until their hair was a certain length.